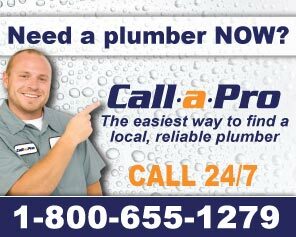 A full-service Salt Lake City plumber can handle any of your plumbing problems, projects, and emergencies. For a full-service Salt Lake City plumber, no job is too big or too small. From plumbing and sewer services to remodeling, drain cleaning, and water heaters - a professional Salt Lake City plumber does it all!